The day-to-day business of the Society is handled by the Secretary, MRS MONICA WOOSNAM. Monica is also the Treasurer and the Editor of the Bulletin. Telephone: 01686 627916 (9 to 5, Monday to Friday). 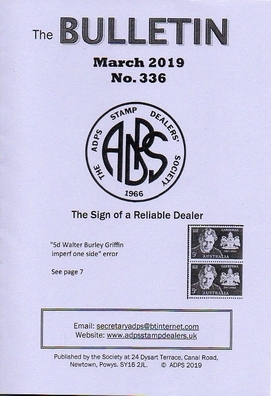 The 51st Annual General Meeting of the ADPS Stamp Dealers’ Society was held at the Shrewsbury Hotel, Shrewsbury, Shropshire, on 25 October 2018. 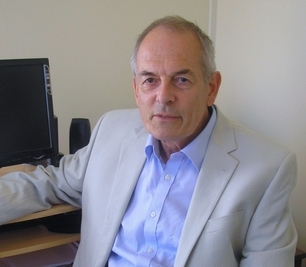 The Secretary, Mrs. Monica Woosnam, reported another successful year and Chairman Malcolm Tudor noted that membership of the Society has been the hallmark of a reliable dealer since 1966. So our message to the stamp trade is : 'Come and join us'.